Found 4 blog entries for August 2013. Lido Isle Homes are some of the most sought after rentals due to thier prime bayfront location. 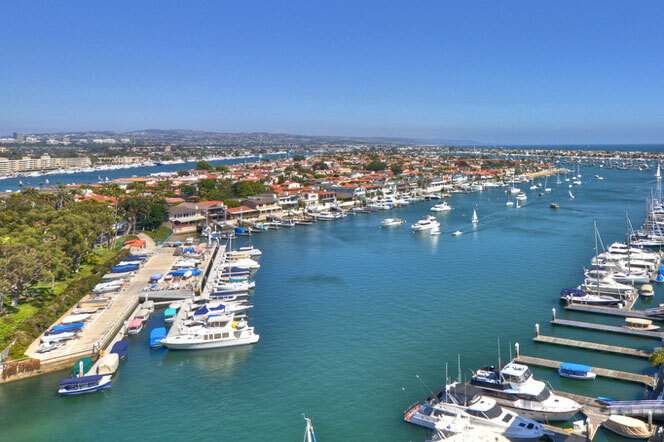 Located in the heart of Newport Beach and surrounded by the Newport Bay near the Pacific Ocean is the little island that is referred to as Lido Island or "Lido Isle." Lido Isle rentals properties will range from small one bedroom unit to large luxury bayfront residences. Starting prices for a one bedroom unit will typically start around $2,495 a month. From there it's not uncommon to find a two to three bedroom non-view house for rent on the island between $3,000 to $5,000 a month. View properties will normally start about the $5,000 dollar price point with bayfront homes starting at $7,000 a month. 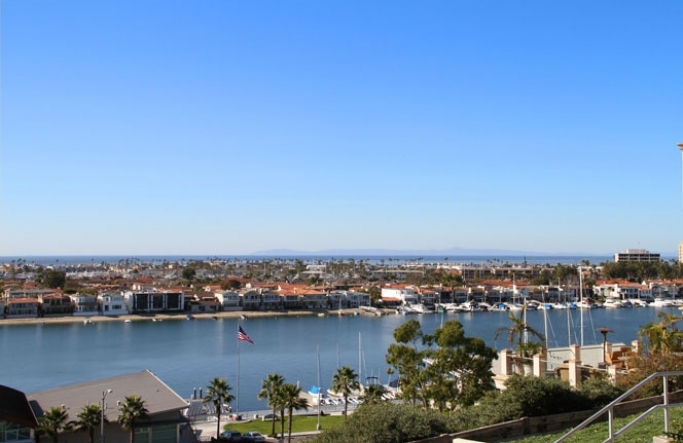 Cliffhaven is well known as one of the premier places to live if you are looking for an ocean view in Newport Beach. 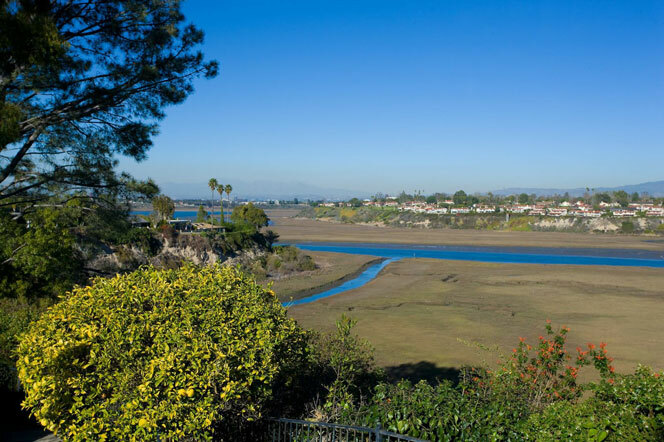 Located just north of Coast Hwy and near the Newport Bay is the community known as "Cliffhaven." The homes in this community large with a variety of architectural styles like the classic Bungalow to the grand Mediterranean Estates. Many of the homes will have a small view of the ocean but the truly amazing homes will have unobstruced views that are truly amazing as pictured below.